View all our available courses to see how you can improve your skills to reach your next career level. Funding options may also be available for certain courses. find find out more download the course brochures or contact our office. 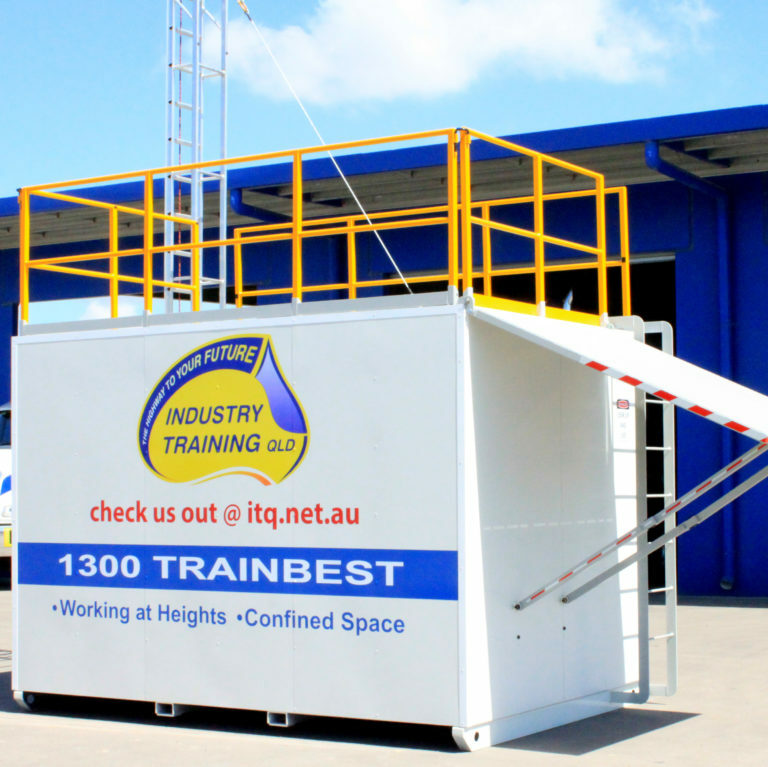 ITQ is based in Townsville and provides training courses in the Townsville area. For areas such as Cairns, Mount Isa, Mackay, the Far North and Brisbane our courses are only available for groups and corporate clients. We can also make arrangements to travel to all other areas including interstate. Industry Training Qld offers a wide range of industry, machinery, vehicle and high risk training, as well as training courses for Defence Force Personnel. Check out our range of training courses or get in touch with us today! 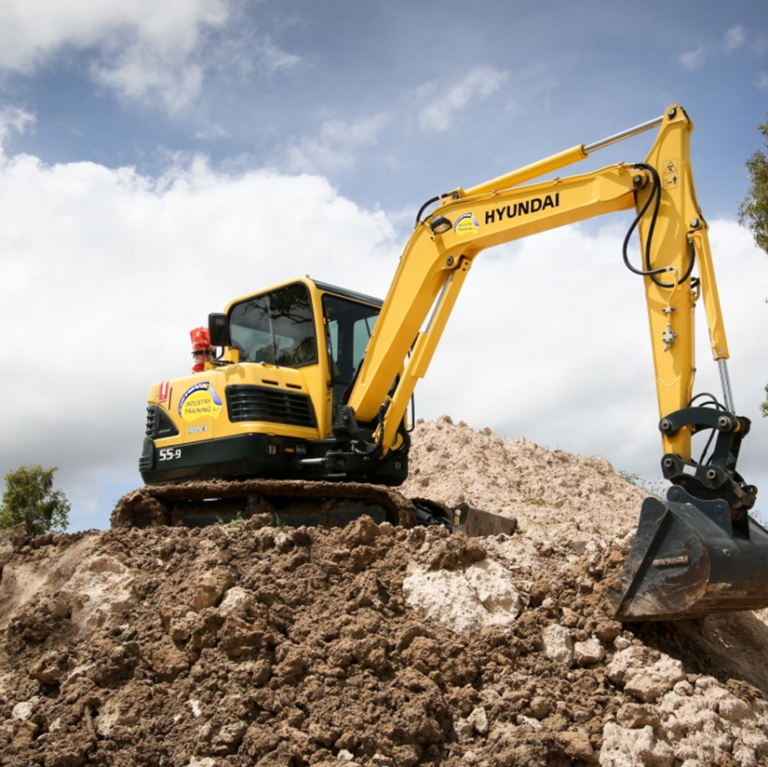 Machinery – Training and assessment for all machines using our machines at our premises. We can also do corporate locations. We cater from beginners to the experienced, for both civil and mining industries. We also do VOC’S (verification of competency) on all machinery. 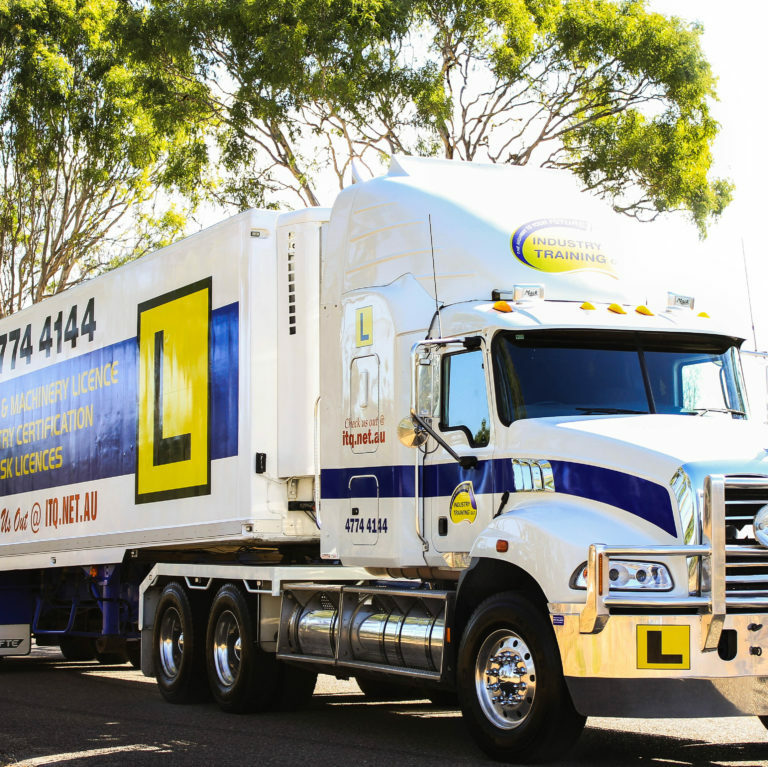 Transport Training – We offer truck courses that are relevant in obtaining employment in the transport industry, such as forklift licence, load restraint, side loader and fatigue management. High Risk – Full training and assessment in high risk machinery licensing, such as forklifts, and cranes including slewing over 100 tonne, non-slew and vehicle-loading cranes. Mining Inductions – Standard 11 inductions designed for those wishing to work in that industry (Surface, underground, upgrades and Recognition of prior learning RPL). Other – Other courses including white card, chain saw, work at heights, enter and work in confined spaces, traffic control, traffic management and RII competencies. We also offer special courses for the Defence Force. We want to make it easy for you and our participants to get to our courses on time. We offer a courtesy bus shuttle services for Towsville participants Mondays to Fridays. To find our more contact the office today. In regards to the recent training/assessment ( Excavator/Skid steer) completed by staff of Industry Training Qld must be congratulated. With the feedback Susan and myself have received from the participants have been full of praise for the way the course was conduced by Col Freeman. Find out which courses are upcoming at all of Industry Training’s Locations. Stay up to date with upcoming events and courses we have to offer and mark these dates in your diary. It is always good to stay up to date with the latest industry news and regulations. We at Industry Training QLD are maintaining our blog regularly to make sure you are informed with latest news in your industry.